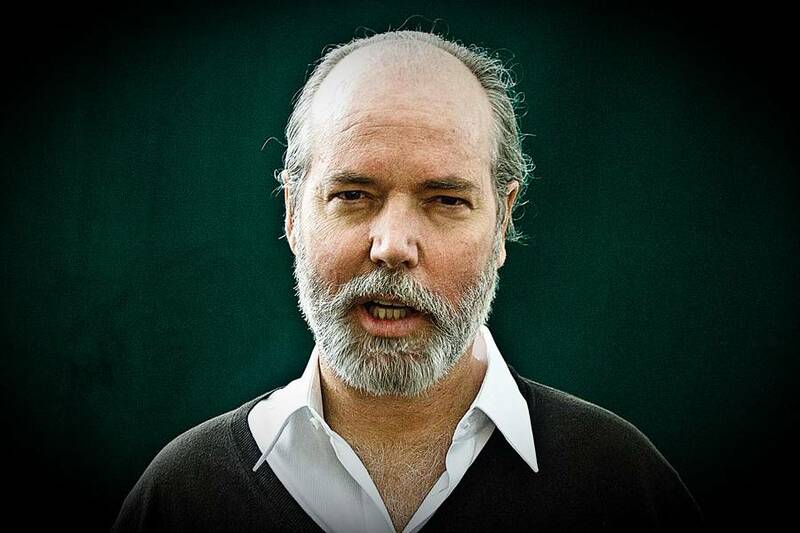 Douglas Coupland will host what is being called an “interactive presentation” at the Waldorf Hotel in East Vancouver May 26. The author/artist will speak on “the Global Village and YouTube”, according to the press release, and expand on the idea that the video website is “the ultimate manifestation of the global village” as well as of our collective consciousness. No doubt Coupland will also be drawing on ideas from the Canadian Dean of All Media, Marshal McLuhan; one of the noted Vancouver author’s recent books was a biography of McLuhan called You Know Nothing of My Work (titled after a quote by McLuhan in the Woody Allen movie Annie Hall). This entry was posted in Books and tagged Douglas Coupland, Vancouver authors, Vancouver events. Bookmark the permalink.